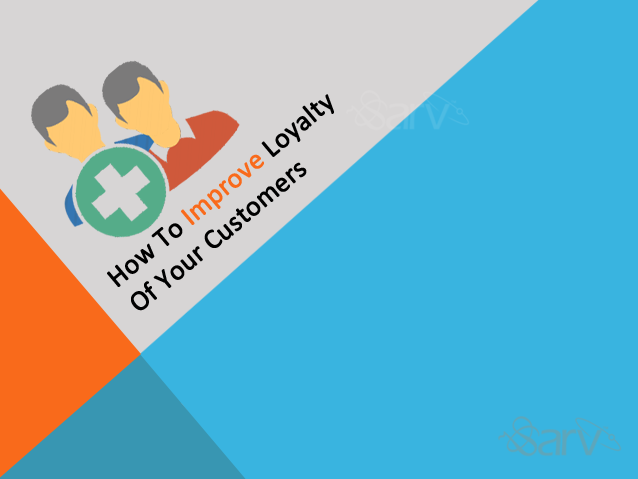 This article will mostly focus on how you may think of some ways to impress your customers or in other words earn their loyalty. It is very necessary for the small business to bind their customers by making a strong impact on them, so to let the customers renew the services and stick to your business. This is an emotion we need to create to make the forever lasting impression on your customers. Pleasing somehow defines as the moment where you may make a impression which will last for long. Involving them in your happiness etc. We have listed the ways we may impress our customers and now we will discuss on how to apply them. No matter what type of business your own you need to focus on communication as without communicating with the customer one may not sale the item/product. It’s true; whenever you talk to your incoming client he will ask you to explain the product, its use, benefits and application. This is the initial step and the most crucial one. The person in communication must be qualified enough and trained so to explain all possible aspects of the product. Guide how to use the product. No doubt the big business however excels in this field but the challenge is for the small business. Its not about the money, sometimes you’ve to wait to get the good results in future. Treat all your customers equally whether he/she pays or not as they may become your future clients based on your reception received. Often, we provide offers for those clients, who are new and not used our services in order to attract them, but in the process we forget about the clients, which are already associated with us and are using the services. Pop the offers for your regular customers so to keep them regular. Send your clients newsletters carrying the offers and deals best for them. Let the clients feel that they are family and treat them like one. Send your clients a gift as the token of love from your company. Don’t any single chance to let them remember you. Your customers will remember you and will return for more deals and business with your company. The main concern behind the gift sharing is to let the customer remember you. Take feedback from customers is one of the great way to keep your customers loyal. Create a survey or poll with a few of questions and publish it on your website, blog, social media & send it out via email. It will help you to find out what they’re happy & what they’re want. Your achievements, the awards received, complements and feedback from big brands etc. Share this with your customers. The benefit is to keep your customer know that the company is growing and let them believe you and let them feel happy that they invested in your business. Prepare regular newsletters including images and text short enough to show your happiness. Make your own rules on how you may charm your customer as this somehow depends on the business type and product you sell.